Microload your dumbbells and weight plates! PlateMate Hex attaches to weights securely with three superstrong magnets. 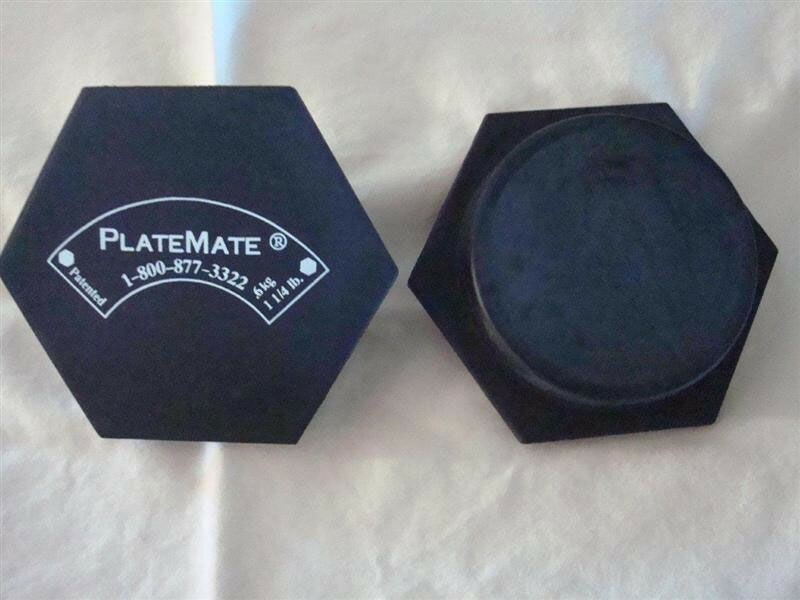 Price includes one pair of 1-1/4 lb PlateMate Hex magnets (pair weighs 2-1/2 lbs together). 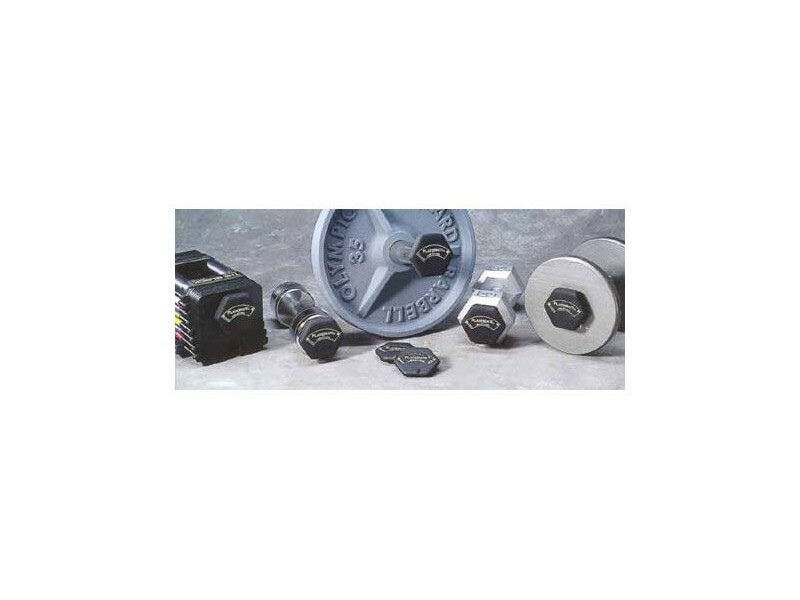 Buy two pairs for use on two dumbbells at once. ** Pro style dumbbells without end caps require the PlateMate Donut instead.